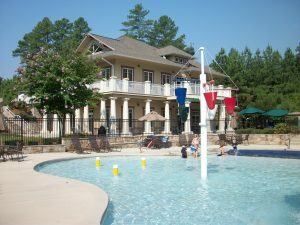 Highland Creek is one of the most popular master planned communities in all of Charlotte. 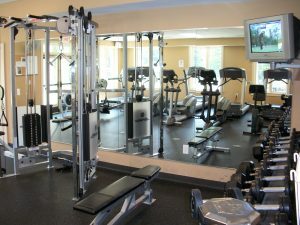 Amenities include a golf course, 5 pools, 6 tennis courts and even it’s own fitness center. There is an active HOA, many social activities, and a population that now numbers in the thousands, yet it retains the intimate, communal feel that characterizes master planned neighborhoods at their best. 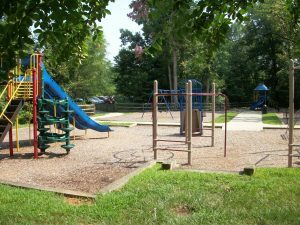 Straddling both Cabarrus and Mecklenburg counties, Highland Creek even has it’s own community elementary school. 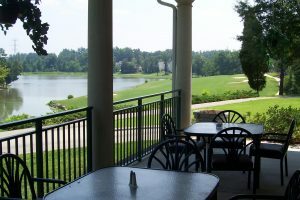 Players Lounge at Highland Creek.